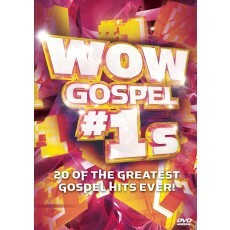 There is nowhere you acn find twenty of your favorite Gospel videos all in one place. 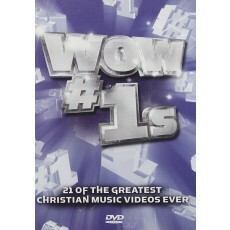 Nowhere, that is, except right here on WOW Gospel #1s!! 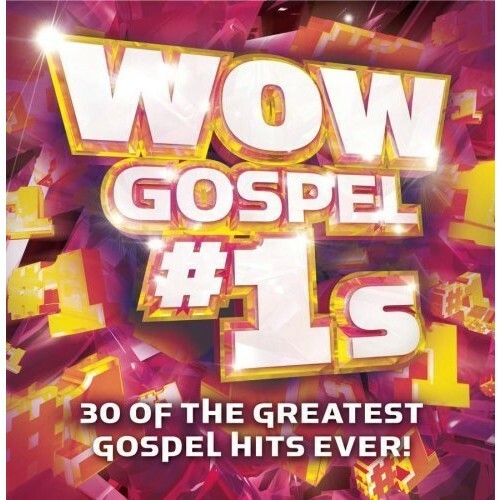 !In this collection you'll find Donnie McClurkin, Fred Hammond, Smokie Norful, Shirley Caesar, John P. Kee, Richard Smallwood, Hezekiah Walker, Kurt Carr and the list goes on and on! Get it...put it on...join the praise party!